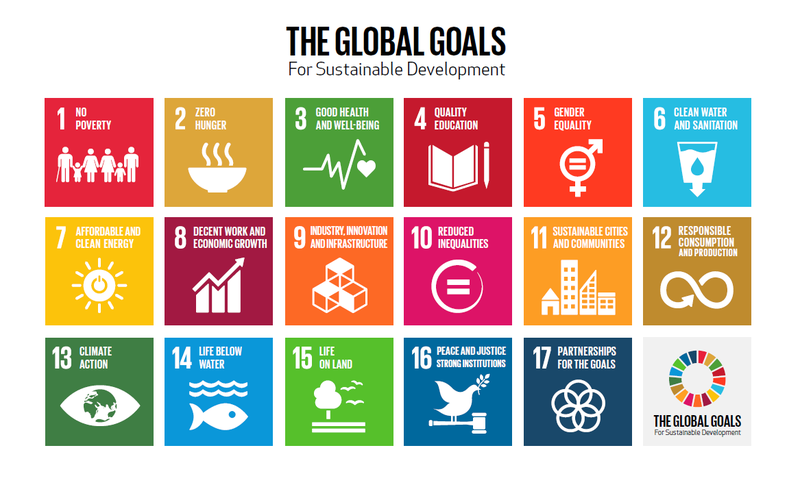 How can we speed up progress on the SDGs? This article was originally published on The World Bank’s Let’s Talk Development blog. What should countries do to accelerate progress on the UN Sustainable Development Goals (SDG) agenda? The agenda, adopted by the world’s leaders in September is very comprehensive: its 17 goals and 169 targets cover economic, social, and environmental dimensions of development. It is also very ambitious: the general spirit of the targets under each goal is that everyone should benefit in full from the fruits of development across all areas (be it electricity, health, or education) and that, accordingly, no one should be left behind. Inspired by these ambitions, individual countries now face the tough challenge of translating this agenda into feasible (but still ambitious) development plans and identifying policies that reflect their initial conditions and priorities. To kickstart needed country-level analysis, the World Bank recently issued the volume Trajectories for Sustainable Development Goals: Framework and Country Applications, coauthored by the authors of this blog. This framework, which is simple and transparent, may be used to analyze the likely progress in SDGs and their determinants, and to discuss policy and financing options to accelerate progress. In the volume, selected parts of the framework and indicators are applied to 10 countries – Ethiopia, Jamaica, Kyrgyzstan, Liberia, Nigeria, Pakistan, Peru, Philippines, Senegal and Uganda – a group that is diverse in terms of initial conditions and future prospects. benchmarking recent outcomes for SDG target indicators and the factors (including policies) that influence them – how well is a country doing compared to other countries at similar levels of per-capita incomes? assessing options for accelerated progress – what can a country and its government do to increase fiscal space for the SDG agenda and raise the effectiveness of its policies? What are the next steps? This cross-country approach is useful to benchmark current achievements, to project likely developments, and as an input into detailed country strategies. Countries need to consider in-depth country-specific knowledge, prioritize and sequence their efforts. As part of this, it is important to strike a balance between steps to support immediate growth accelerations and investments in education and other areas that only can promise payoffs over the long haul. The cross-country approach limits the analysis to what is available in cross-country databases. While the database underlying the framework contains nearly 300 indicators, many of these are second best options; and data exist only for a minority of the 169 targets that are identified. Hence, our work echoes the urgent need to improve within- and cross-country databases. The UN report A World That Counts: Mobilising the Data Revolution for Sustainable Development provides key recommendations for this urgent call of action. The work was sponsored by the office of Mahmoud Mohieldin, the World Bank Group President’s Special Envoy for Millennium Development Goals. Authors: Hans Lofgren is a Senior Economist in the Development Economics Prospects Group (DECPG). Susanna Gable is a Consultant at the World Bank. Israel Osorio Rodarte is a Consultant at the World Bank. Image: People prepare to grind cassava roots in Bingerville, near Abidjan. REUTERS/ Thierry Gouegnon.